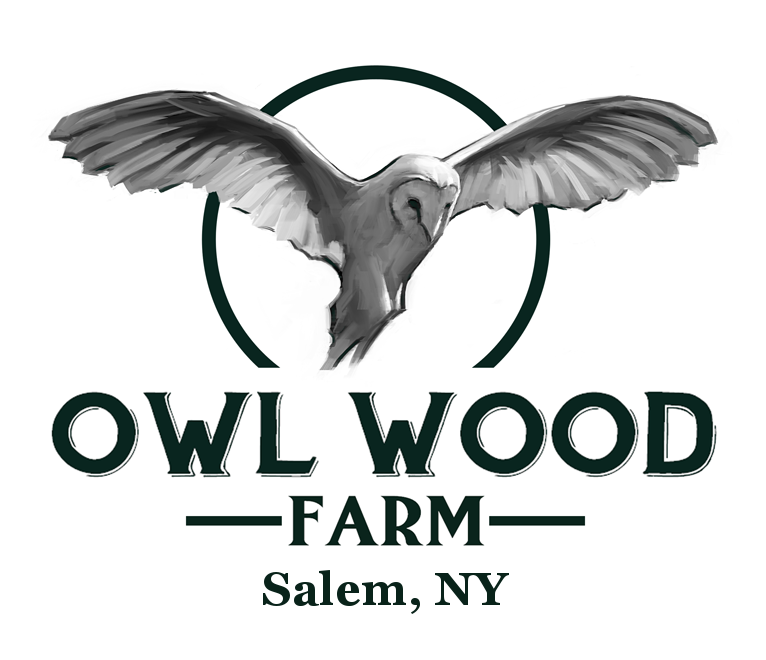 Welcome to Owl Wood Farm! 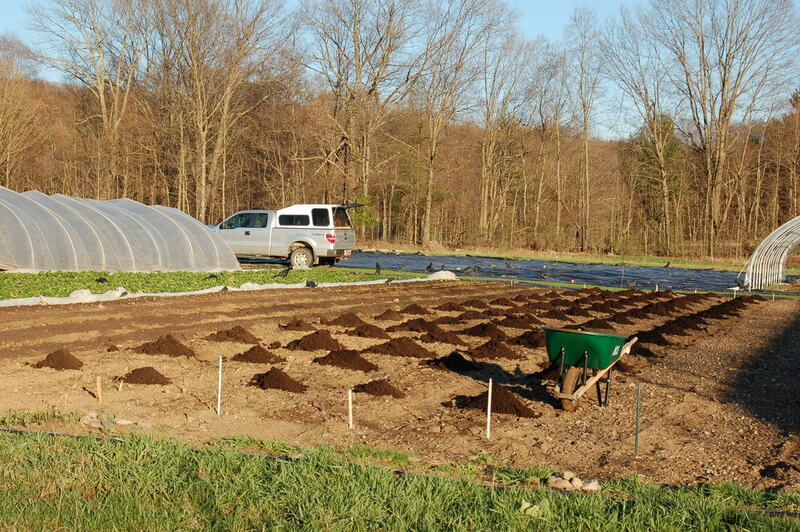 We are a diverse mixed-vegetable operation located in Salem, NY. 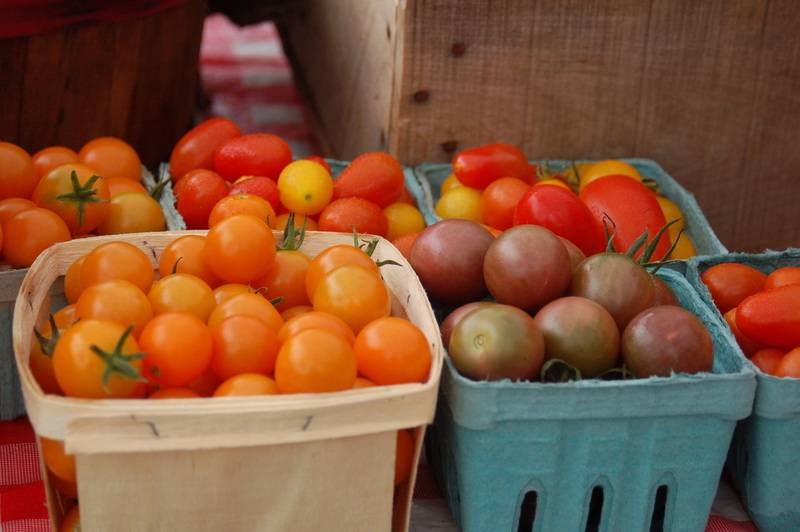 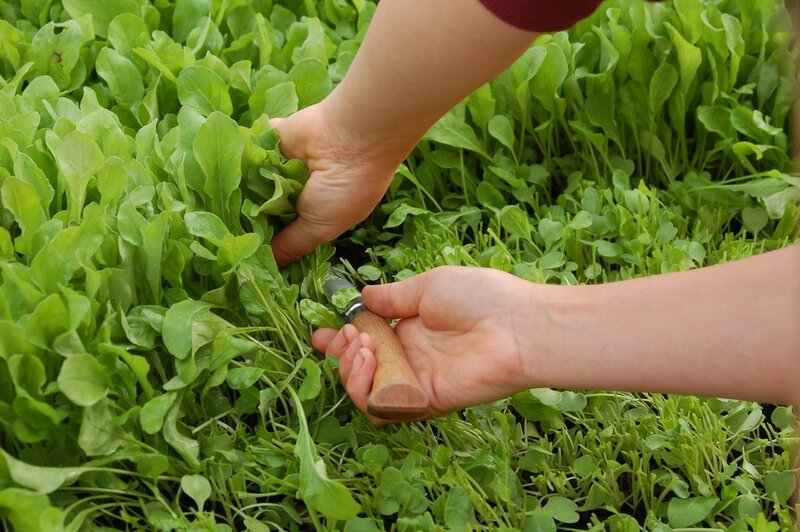 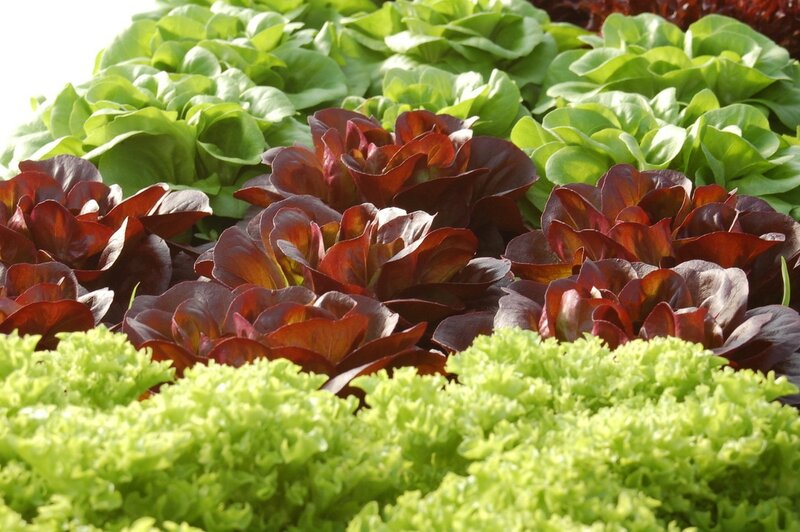 We are Certified Naturally Grown; a grassroots alternative to the federal organic program.